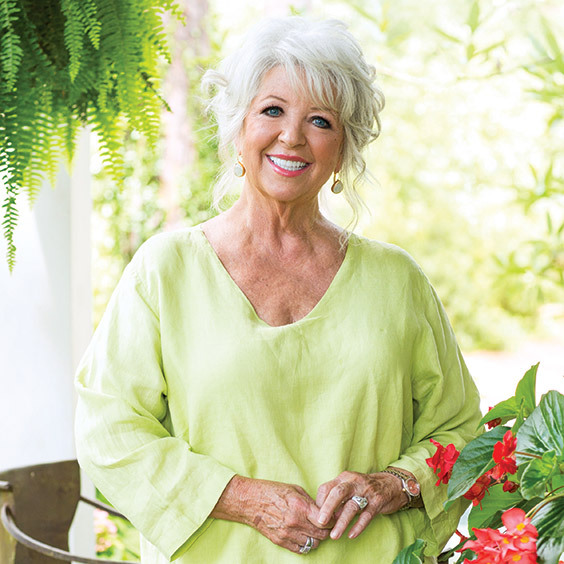 When Paula’s not in the kitchen or on set, she’s in her garden. She loves walking through the lush yard and admiring the evergreens and colorful flowers that bloom throughout the grounds. 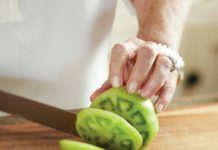 Thanks to the warm and mild climate in Savannah, Paula can enjoy her Lowcountry haven all year long. 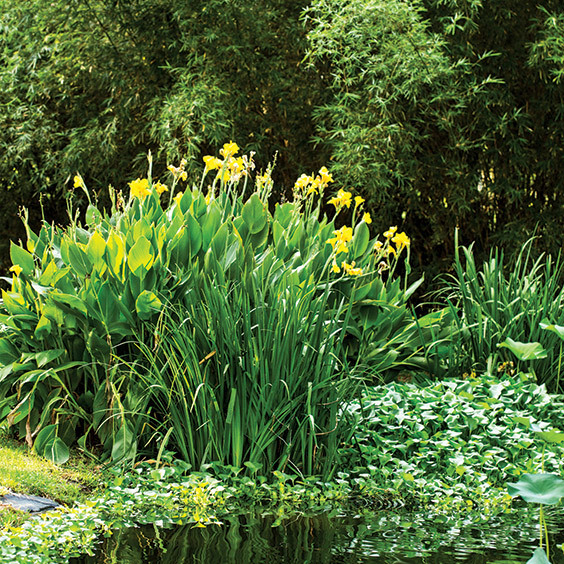 Paula’s home in Savannah, Georgia, is a natural garden escape that plays host to a number of plants, trees, and flowers native to the Lowcountry region that have adapted to the sub-tropical area with extremely hot and humid summers and mild winters. 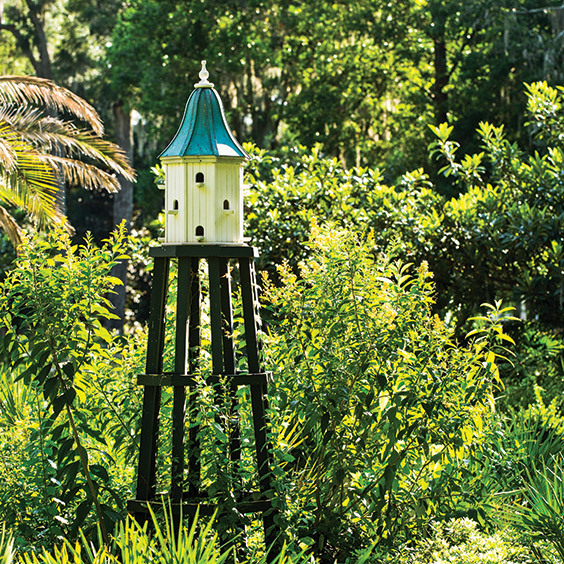 As you walk through the 5 acres of lush grounds, you’ll also discover tucked-away seating areas, themed gardens, and a variety of antique birdbaths, birdhouses, and iron sculptures. Paula had many birdhouses strategically placed so she can both watch and listen to the birds. 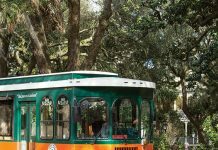 When Paula moved to her current property, she wanted to leave as much as she could in place, primarily the majestic live oaks, southern wax myrtles, sweet bay magnolias, and native palm trees. There were also plenty of healthy azaleas, camellias, and wisteria that were left in place. The only thing she had transferred from her former gardens was a sentimental pair of Japanese red maples. In developing the new master garden plan, Paula asked that everything keep a loose and natural feel. You can see from these photos that nothing is overly pruned and formal; it’s free flowing and organic. Annuals and perennials are changed out twice a year for color, but most of the garden remains in its natural state.